书籍简介: A terrifying trip into Demon City! High-school martial arts expert Kyoya Izayoi is struggling to save the President of Earth from an evil curse placed by the sorcerer Levy Rah. 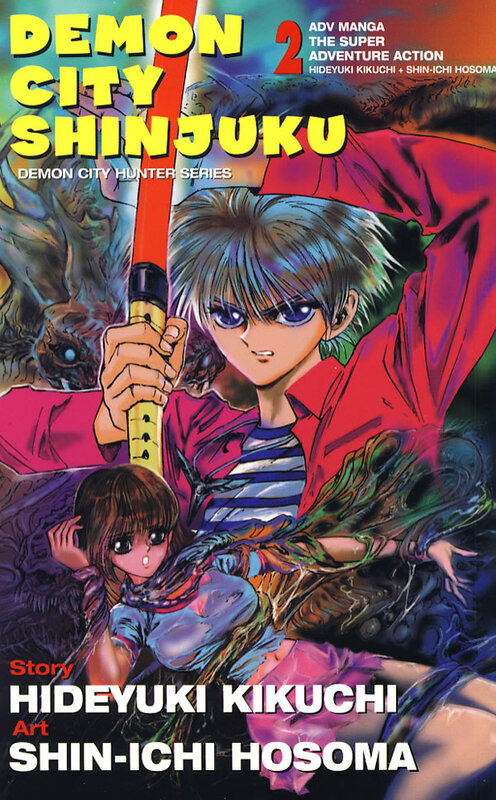 Kyoya, the President's lovely daughter Sayaka and Kyoya's friend Sam are headed into the heart of Demon City to battle Rah and his demon bodyguards. It's not going to be easy - even before they get there, they encounter a battle, and Sayaka has an eye-opening strategy for ending the fight!